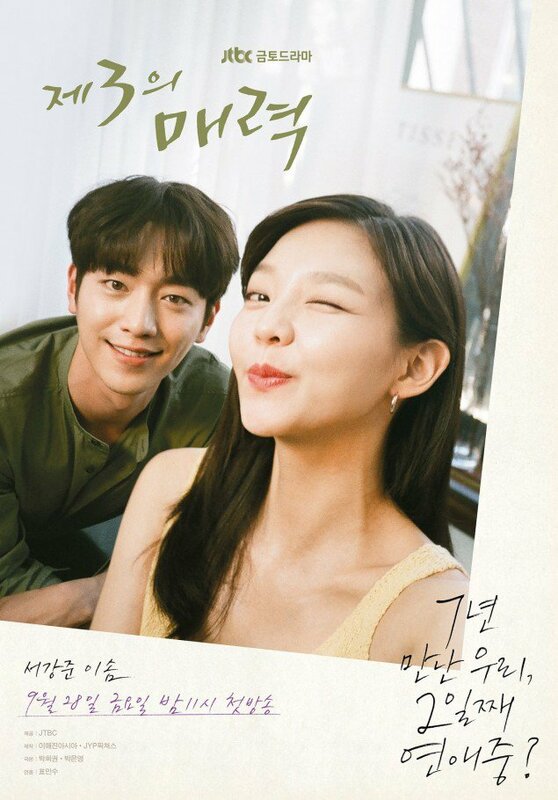 Based on a novel and webtoon with the same title, this rom-com revolves around the life of a smart, rich and handsome, but super arrogant boss Lee Young Joon and his trusty secretary, Kim Mi-So. Mi-So has worked for Young Joon for 9 years and is the perfect secretary for him, but she suddenly decides to quit her job. The drama slowly unfolds as Young Joon attempts to win her back to his side and a sweet backstory about Young Joon and Min-So’s childhood is slowly revealed along the way. Also based on a popular webtoon of the same title, My ID Is Gangnam Beauty reveals the story of the kind-hearted but timid Kang Mi Rae, who was always bullied for ugly appearance since she was young. She slowly regains her confidence and builds her self-esteem when she befriends a non-judgemental (and super handsome) classmate, Do Kyung Suk. Based on the 2015 film of the same name, Beauty Inside follows the story of Han Se-Gye, an A-list actress who is also known as a troublemaker and the main object of many rumours, and Seo Do-Jae, an executive director of an airline company. An unlikely love story develops between the two characters as their lives get entangled together. You might be wondering, “So, where is the drama?” Well, for one, Se-Gye suffers from an unusual phenomenon where at a certain point every month, she unwillingly changes her appearance to a different person for a week. And, Do-Jae isn’t Mr Perfect too as he suffers from prosopagnosia – a disability where he is unable to recognise people’s faces. If you’re in for a drama that deviates from the norm, you might want to check out the Memories of the Alhambra, a melodrama-suspense-thriller drama with a unique augmented reality theme. 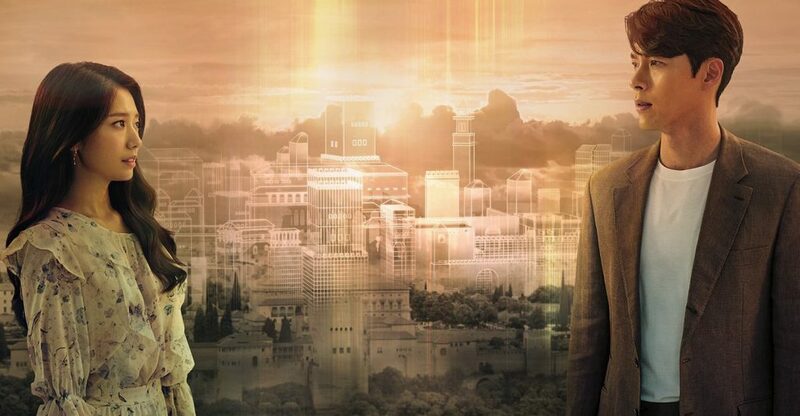 The drama slowly unfolds when Yoo Jin-Woo, a CEO of an investment company that specialises in optical devices, find out about a groundbreaking AR game about the medieval battles in Alhambra and travels to Spain to meet the creator. Only problem? The creator is missing and no where to be found. Over there, Jin-Woo meets the game creator’s sister, Jung Hee-Joo and both characters gets entangled in a mysterious incident that slowly blurs the line between the real world and the AR world. 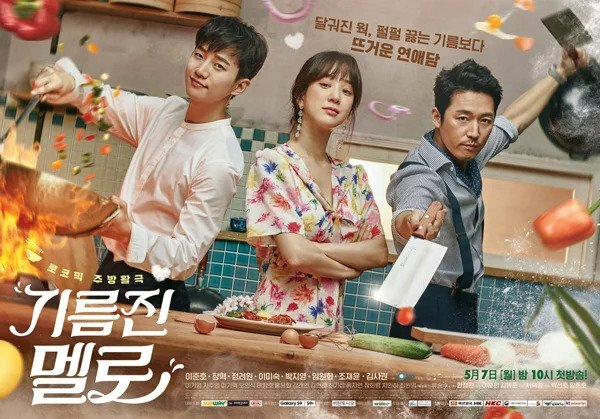 Based on a popular webtoon of the same name, Clean With Passion For Now follows the love story between two polar opposite individuals, Gil Oh-So, an employee at a cleaning company who doesn’t really care about dirtiness, and Jang Seon-Gyul, the boss of the cleaning company, who suffers from mysophobia (a.k.a. the pathological fear of contamination and germs). The two characters’ lives get intertwined with each other and like all other dramas, an unlikely love story develops. 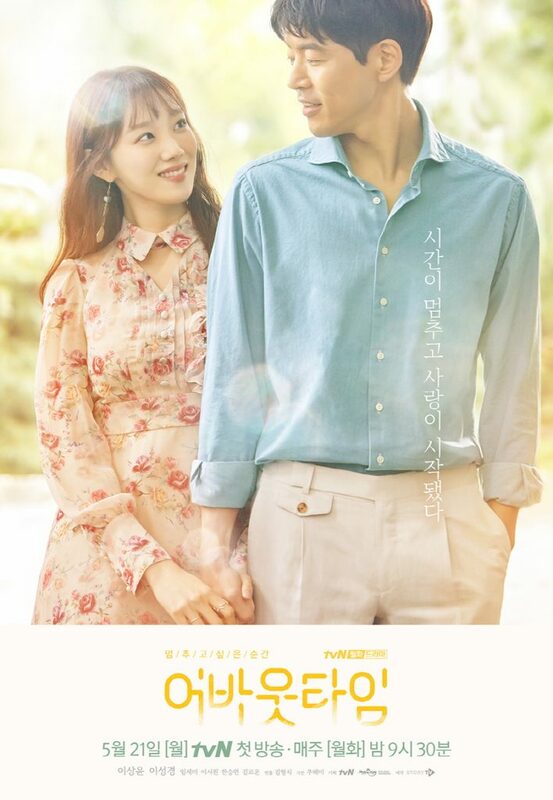 Brought together by fate, the drama tells the story of Cha Soo-Hyun, a daughter of a politician and a successful CEO of a hotel, and Kim Jin-Hyeok, an ordinary young man in his late 20s, who meets while on a trip in Cuba. The drama slowly unfolds as the two protagonists meet again in Korea where Jin-Hyeok starts to work for Soo-Hyun at her hotel. Albeit similar to Hollywood films like iRobot or Black Mirror episode “Be Right Back”, Are You Human? differs from the typical mainstream Korean drama with sci-fi and mystery elements. The story unfolds as a third-generation heir, Nam Shin, falls into a coma after getting attacked by a group of people. His mother, Oh Laura, a renowned scientist decides to send a robot, called Nam Shin III, to take his place in a bid to protect his position as their heir. 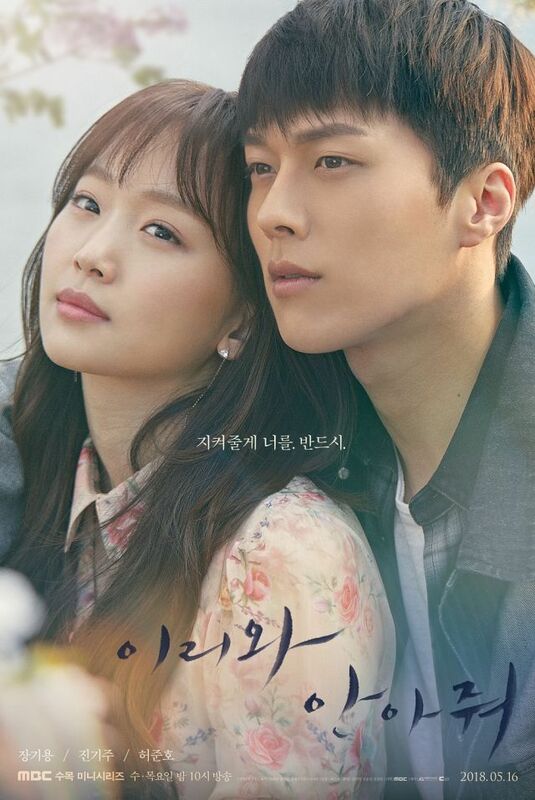 The drama starts when Kang So Bong becomes Nam Shin III bodyguard and starts to notice his strange behaviour and comments. She decides to dig deeper and well, she certainly got more than what she bargained for when she starts falling for him, a robot. On top of this, she also has to keep him safe from the group of people who wanted Nam Shin dead in the very first place. 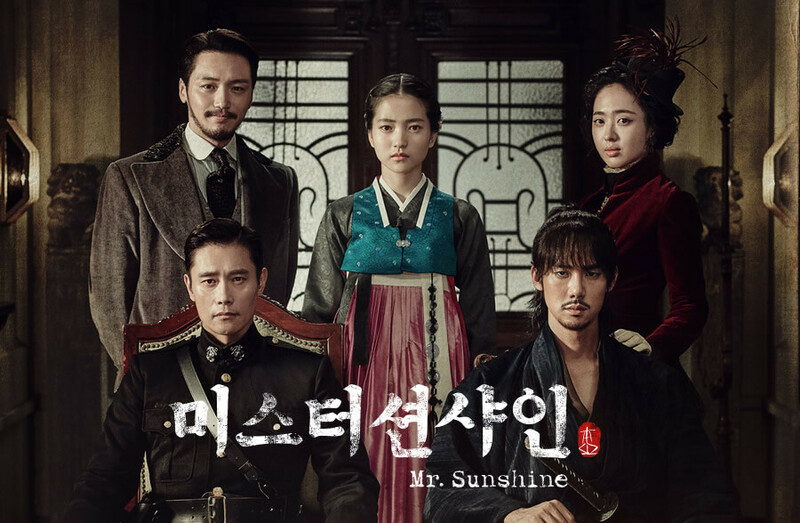 Set in the Joseon Dynasty, this story is essentially about a Crown Prince, Lee Yool, who lost his memory after a failed assassination attempt and becomes a fool. Before his accident, he issued a royal decree that old bachelors and bachelorette must marry to restore the “energy” and alleviate the drought problem. The story slowly develops as he is married off to the oldest bachelorette in the village, Hong Shim, becoming prey to his own edict. And like any other typical love story, an inevitable romance followed. 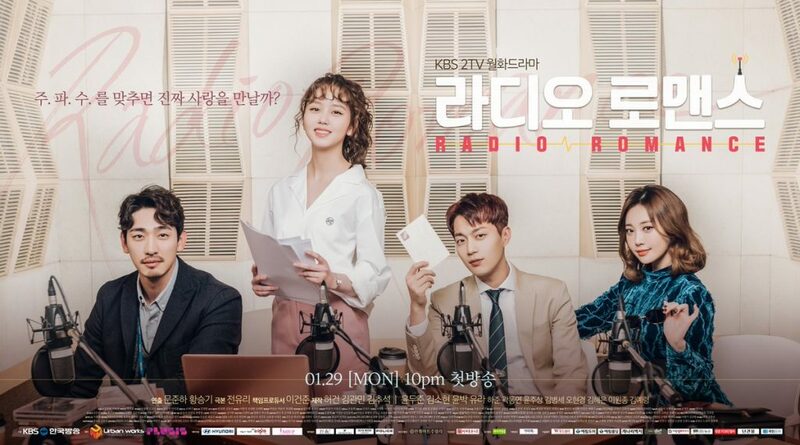 Known by many fans as the “healing drama” of 2018, Radio Romance is about the love story between Song Geu-Rim, an assistant radio programme writer, and Ji Soo-Ho, a top actor. Like what the title suggests, the unlikely love story between a nobody and a top celebrity slowly develops when Geu-Rim successfully casts Soo-Ho as the DJ of her new radio programme, and she slowly discovers that the seemingly perfect Soo-Ho does not lead such a perfect life, after all, suffering from insomnia and a broken family. 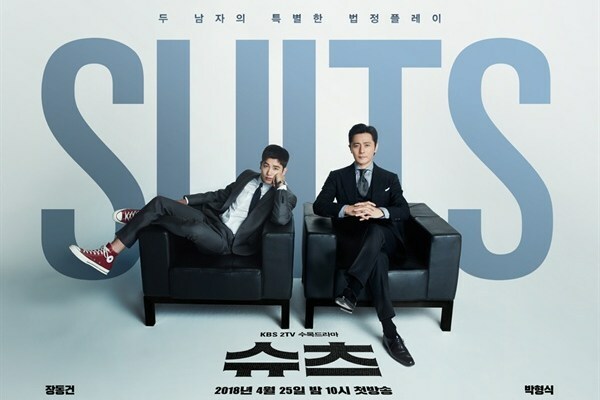 As the title suggests, the drama is about a gangster-turned-lawyer, Bong Sang-Pil, who decided to become a lawyer to take revenge on his mother’s unjustly death 18 years ago. But, he is not your average lawyer as he is not afraid to use loopholes in the law and his fists to his advantage. The story slowly develops as he starts to recruit Ha Jae Yi, a lawyer with integrity, who got her license suspended after beating a judge up. 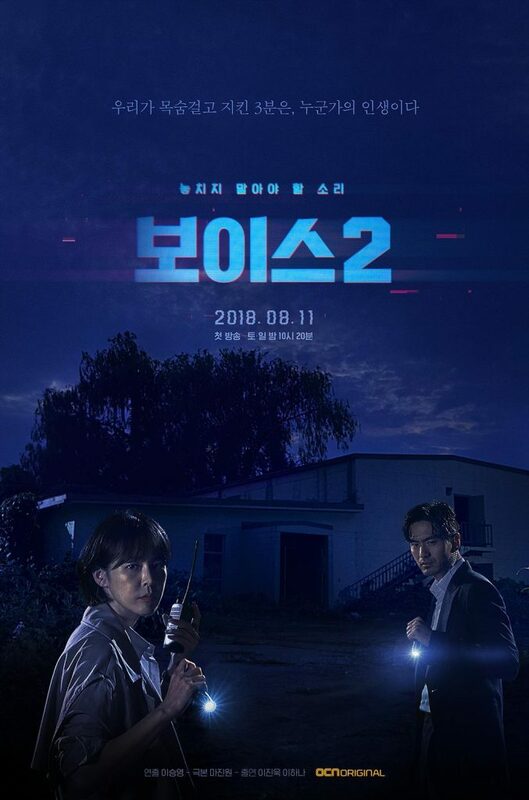 A sequel of Voice, which was released in 2017, Voice 2 follows the lives of Korea’s 112 Emergency Call Centre employees as they try to solve crimes by primarily using the sounds they hear from the calls they receive. Even though the cast is slightly different from its predecessor, it still packs the same punch and keeps you at the edge of your seat as the mysteries are slowly unravelled. 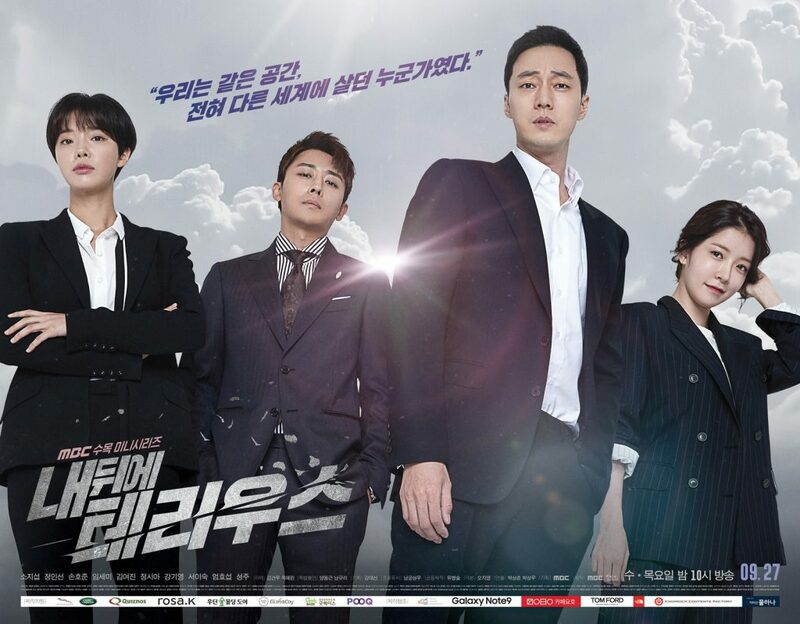 The Korean adaptation of the popular American legal drama series of the same name. 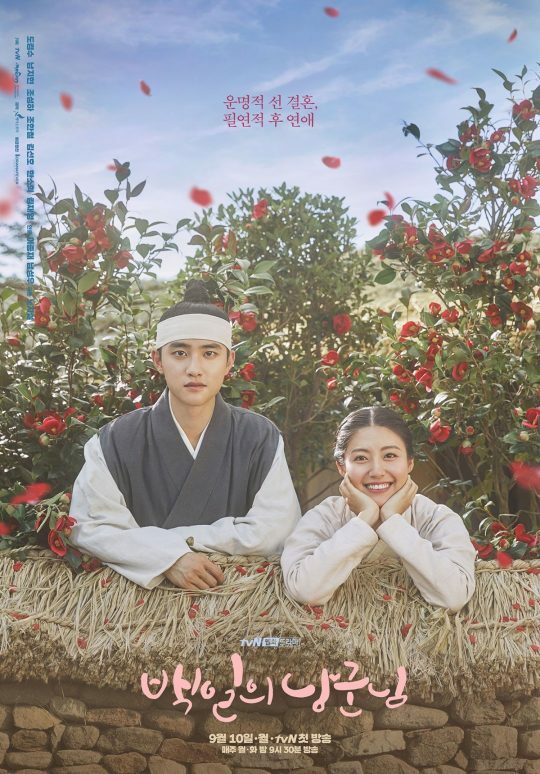 It follows the story of Gong Yeon-Woo, who has excellent photographic memory and comprehension skills who lands a job as a rookie lawyer, after Choi Kang-Seok, a top lawyer at a prestigious firm, notices him. Only problem? Gong Yeon-Woo does not actually have a license to practice law. 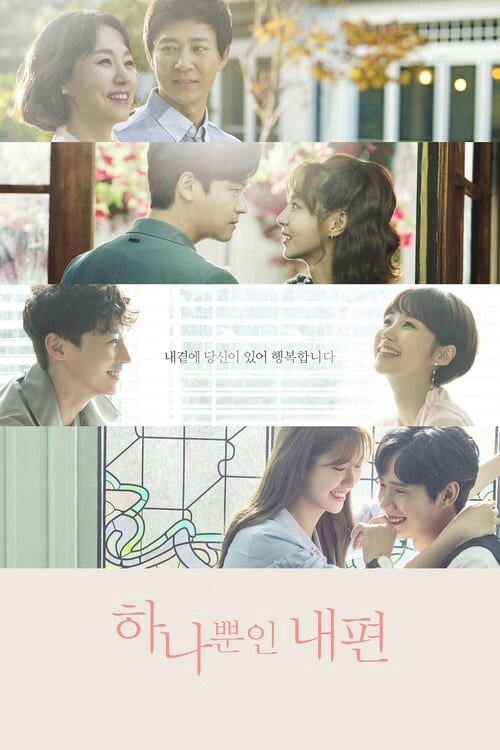 This drama follows the unlikely love story of Yoon Jin A, a single woman in her 30’s, and Seo Joon Hee, the younger brother of her best friend Seo Kyung Sun. This isn’t your typical smooth sailing love story with both Jin-A and Joon Hee facing opposition from society and more importantly, Jin A’s parents. 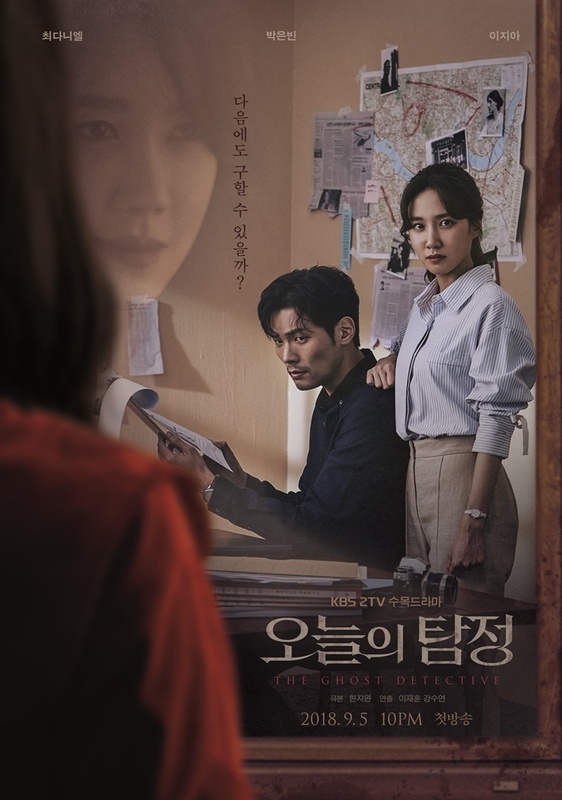 As the title suggests, this drama is about Lee Da-Il, a private investigator, who has the ability to see ghost and his assistant, Jung Yeo Wool. 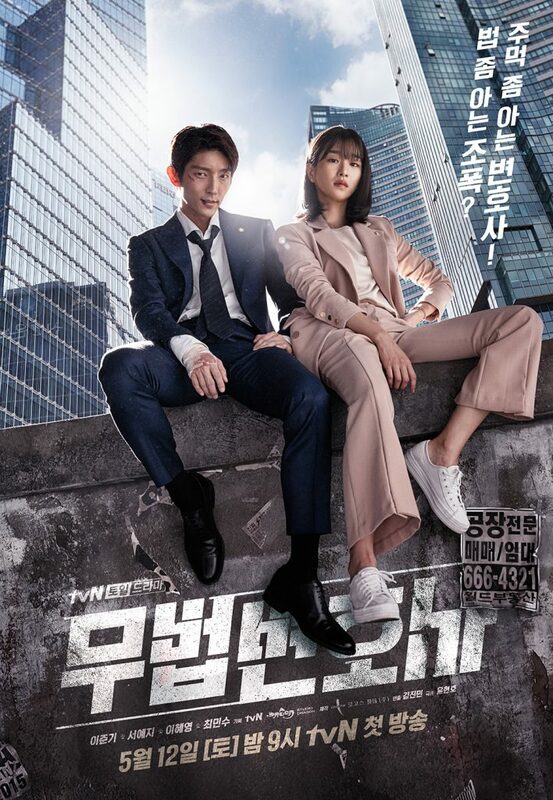 Da-Il was discharged from the military after being involved in a whistleblower case, and together with Yeo Wool, they solve mysteries and cases, some involving the supernatural realm. Go Ae-Rin suddenly loses her husband and she decides to enlist the help of her neighbour, Kim Bon. Kim Bon was a legendary NIS agent that became disconnected from the world after getting involved in a failed secret operation and the woman he loved died. Kim Bon decides to help Ae-Rin and a deeper conspiracy, involving Ae-Rin’s husband is slowly revealed along the way. If you have a lot of time on your hands, this might be one drama you’ll want to start on. 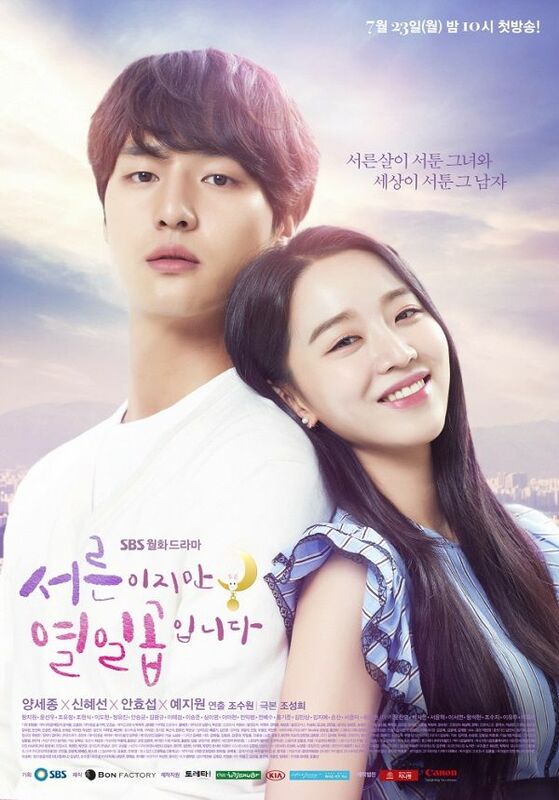 Lasting for 100 episodes, this drama follows the story of Kim Do Ran, a bright and positive girl, who has her life turned upside down after meeting her biological father, Kang Soo-Il. This drama is about the love story between two seemingly individuals who are at polar opposite ends. On Joon Young is a 20-year-old university student who is neat, hardworking, sensitive, and basically, everything that Lee Young Jae isn’t. Lee Young Jae is also 20-year-old and she is emotional, spontaneous, honest and basically, everything that Joon Young isn’t too. Both of them meet at a group blind date and the drama follows their 12-year-long love story. Nope, this isn’t the Zac Efron drama. 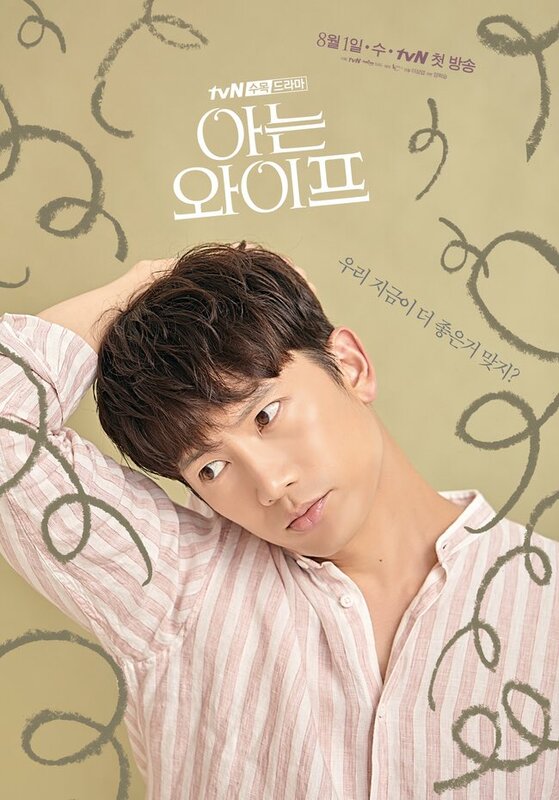 This drama follows the story of Gong Woo Jin, a 30-year-old single man who is still single due to a trauma he experienced 13 years ago, and Woo Seo Ri, a 30-year-old lady who’s mental age is still that of a 17-year-old after waking up from a coma. Both individuals get involved with each other and subsequently fall in love. The story centres around Choi Yoo Jin, a young boy who was born into slavery but after an unfortunate event, escapes to the United States. Years later, he returns to Korea as the United States Marine Corps Officer and falls in love with Go Ae-Shin. The story develops as he accidentally discovers a plan to colonise Korea. 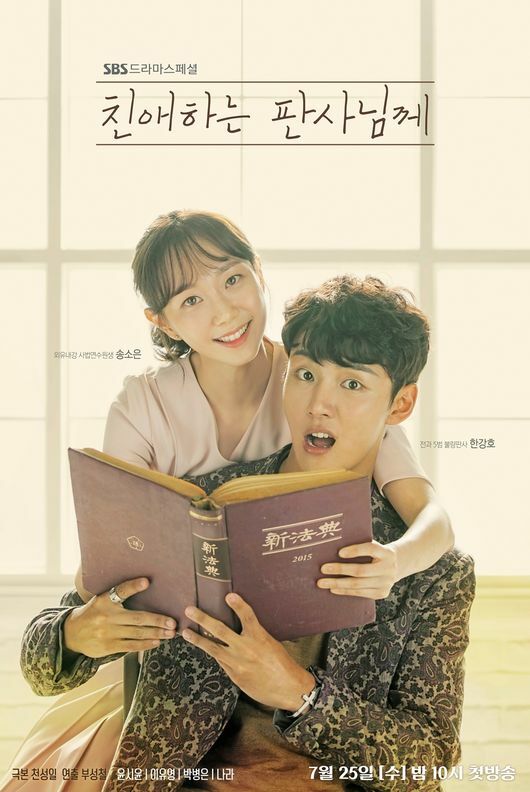 The drama revolves around the life of Choi Michaela, a musical actress who has the ability to see a person’s lifespan, and Lee Do Ha, a man who has the ability to stop her life-clock. The unlikely pair meets each other and eventually fall in love with each other. 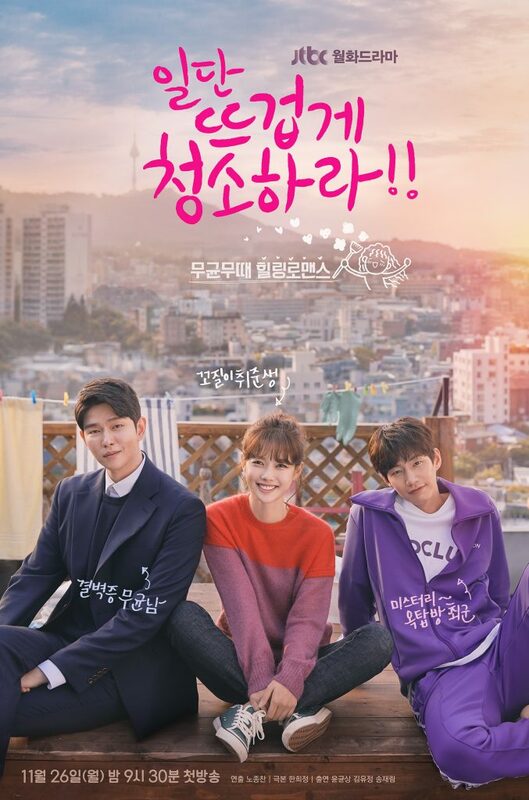 This drama is about Joo Hyuk, an ordinary bank employee, Woo Jin, a massage therapist and Hye Won, Joo Hyuk’s first love. 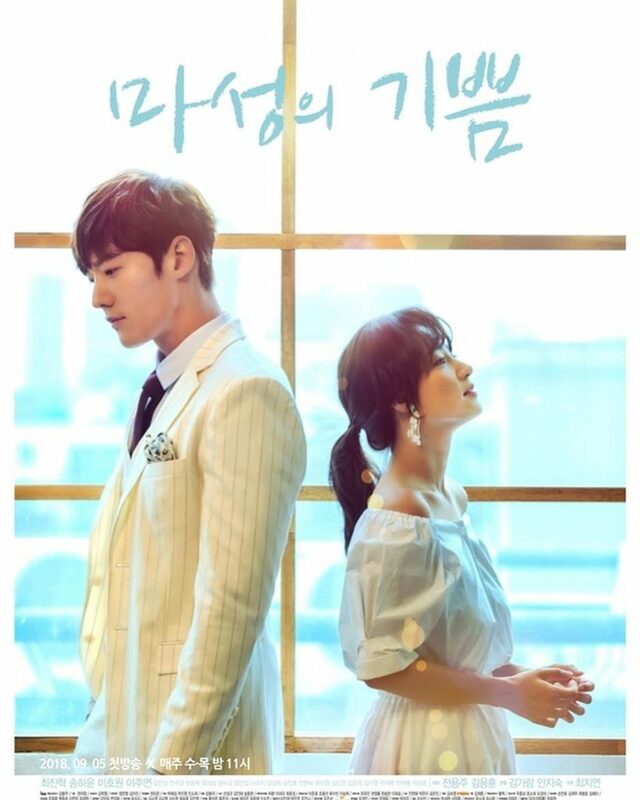 At the beginning of the drama, Joo Hyuk and Woo Jin are married but are unhappy with the current situation due to financial and marital difficulties. Joo Hyuk got the chance to travel back in time after helping a man, and when he wakes up, he finds that he is married to Hye Won and not Woo Jin. The drama follows the life of Seo Poong, a talented chef who left his hotel restaurant job after getting framed by the hotel CEO. He decides to take revenge on the hotel by joining a Chinese restaurant that is right opposite the hotel, that went out of business due to a lack of customers. This Chinese restaurant is owned by a loan shark, Doo Chil-Seong. Meanwhile, Dan Sae Woo, a wealthy heiress who became bankrupt also joins the duo at the restaurant, working alongside them to earn her own keep. The drama centres around the lives of judges and the various cases and disputes they have to settle on a day-to-day basis, with Park Cha O Reum as a rookie judge who sticks by her beliefs and stands for justice, Im Ba Reun, a top judge who prioritises principles and rules, Han Se Sang, a down-to-earth chief judge who is armed with years of experience and Jung Bo Wang, another elite judge who knows almost everything about everyone. Another rom-com-horror drama, the story primarily revolves around Philip and Eul Soon whose fate is intertwined from birth. If one person is happy, the other person is unhappy. And in this story, Philip is the one who is enjoying all the good fortune in life, working as a top star in the entertainment industry, while Eul Soon is, unfortunately, the one with all the bad luck, working as a drama series screenwriter. Both of them meet and they work together for a drama series, and this is when mysterious things start to take place around them. Fate always has its way and in this drama, two people who were each other’s first love, reunite years later as adults. When Chae Do Jin and Han Jae Yi were younger, they were friends and each other’s first love. The only problem? Do Jin’s dad is a psychopath killer who killed Jae Yi’s parents. Years later, Do Jin is now a detective and Jae Yi is a popular actress, who suffers from a panic disorder from her traumatic past. The story develops as both of them must overcome the obstacles and stigma they face. The drama follows the lives of police officers as they struggle to uphold order in situations they never expected. Jung-O lives with a single mother and after graduating from college, she decides to take the exam to become a police officer. While in the academy, she meets Sang Soo. Sang Soo used to work at a water company but subsequently lost his job when the company closed down. After this setback, he decides to take the police academy exam too, where he met Jung O. After graduating from the academy, both Jung-O and Sang Soo are posted to Hongil Police Precinct Office, where they begin their lives as police officers. Wouldn’t life be great if we could see into the future? 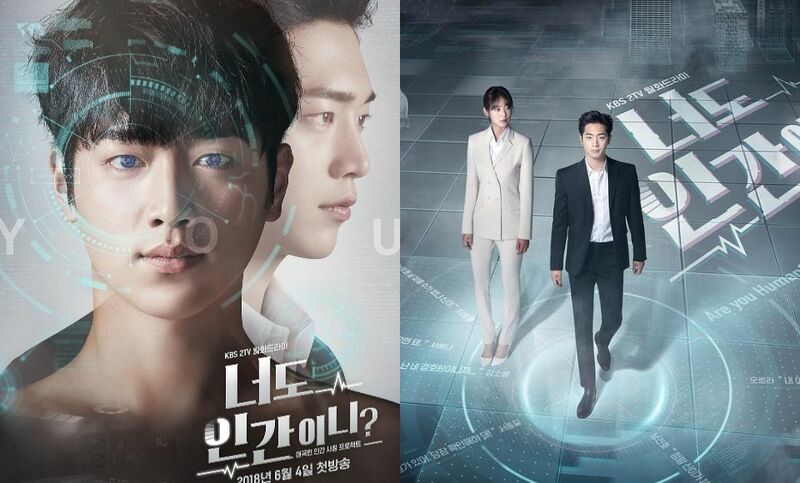 Well, in this drama, Yoo Shi Hyun is a female detective who is able to see three days into the future. 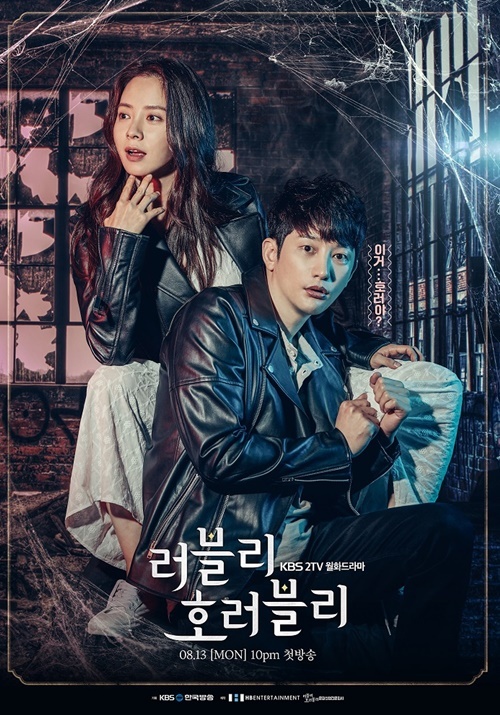 Together with Detective Kang Dong Soo, whose fiance was killed mysteriously, they work together to capture the murderer and solve other crimes. Gong Ma Sung seemed to have everything going for him – he is a successor to the Sunwoo Company and is an expert in the field of cranial nerves. But, obviously, God is fair. Ma Sung gets into a car accident one day and suffers from short-term memory loss after the car accident. Coined as “Cinderella Memory Disorder”, Ma Sung’s memories of the previous day disappears at 12 midnight. As a result, he has to write down notes about what happened to him the day before every day and memorise them the day after. The story slowly develops when he meets Joo Gi Beum and they eventually fall in love. The drama centres around the lives of two identical twin brothers – Han Soo Ho and Han Kang Ho – who lives totally different lives. Soo Ho works as a judge and is guided by principles. On the other hand, Kang Ho has a criminal record with five different arrests. One day, Soo Ho suddenly disappears and Kang Ho secretly takes his brother’s place as a judge. The story slowly develops as Kang Ho, once considered as “trash”, becomes a judge who is highly respected by the community. Do you have any other recommendations? Let us know and we’ll add it in!